As the school year gets underway, are you noticing the impact of budget cuts to education? Kids, parents and teachers, as the school year gets underway, are you noticing the impact of state budget cuts to education? If yes, in what way? Wyoming’s Consensus Revenue Estimating Group says that Wyoming’s income is slightly increasing and is $141 million over its January forecast. The report indicates increases in such things as interest income, sales tax, and oil revenues. Lawmakers use the CREG forecast to craft the state budget. A lot of that increase is already in hand due to end of the fiscal year revenue collections. As Wyoming faces tough choices about how to balance its budget, a new survey from the University of Wyoming looks at what the public would choose. It's the first scientific look at citizen opinion on the budget. After a week of relative calm, the Wyoming legislative session is about to get a little more heated. Falling energy prices has led to a decline of over 500 million dollars in state revenue. 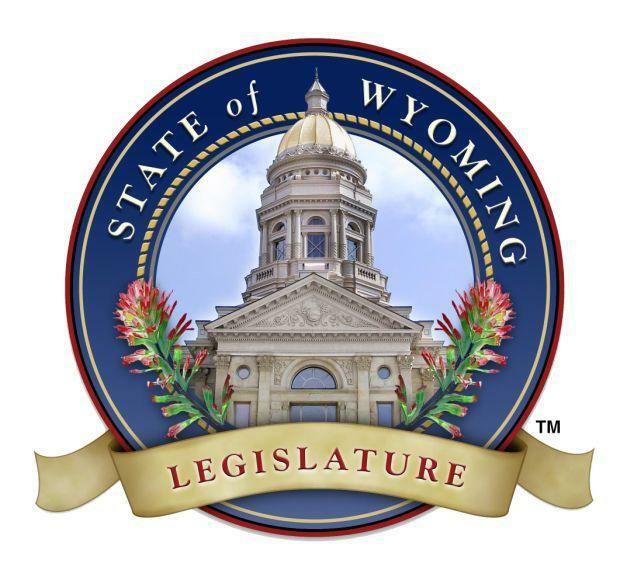 On Monday, the Wyoming legislature will look at crafting the next two year budget with a series of bills that address topics ranging from general government operations to building projects. The Joint Appropriations Committee has passed a budget that features a 1.5 percent across the board cut for most agencies and spends 310 million out of the state’s 2 billion dollar rainy day fund. House Appropriations Chairman Steve Harshman said declining energy prices convinced the committee to try and cut the budget as much as it could to meet existing revenues. The across the board cut is an effort to give state agencies the ability to determine their own priorities. 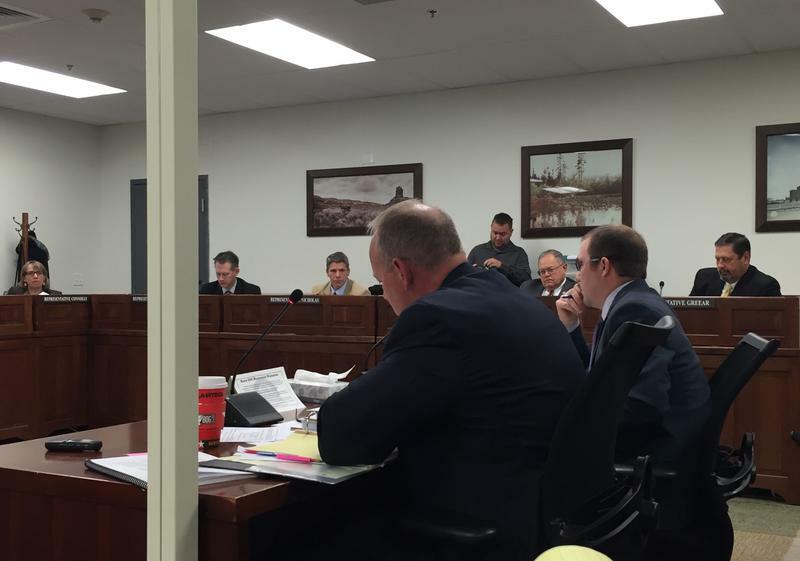 The legislature’s Joint Appropriations Committee has rejected a request by Governor Matt Mead to include Medicaid Expansion in the state budget. 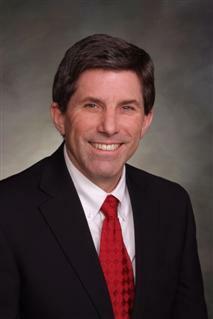 Casper Republican Representative Tim Stubson says expanding Medicaid in the budget would remove some cost containment provisions that lawmakers included in previous legislation. He noted a study that said expansion would pull 5-thousand people out of the state’s insurance market. Budget Cutting Or Doing Things Differently? 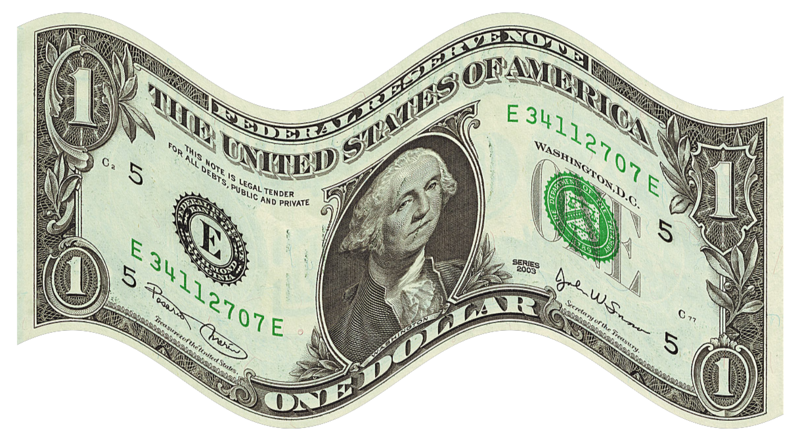 Cutting the state budget could be a difficult exercise, but one approach could involve new ways to do things. Senate President Phil Nicholas does not think lawmakers have gone on a spending spree in recent years, but he does believe they should revisit some decisions. For instance in the area of mental health the state spent a lot of money providing grants in an effort to improve service. Nicholas says they need to study to see if decisions like that one were effective. Members of the legislature’s Joint Appropriations committee say they are very concerned about how to pay for the construction and maintenance of new schools. In the past, the state used the money coal companies paid for leases, but those funds are drying up. During a hearing on Mead’s proposed budget, House Appropriations Chairman Steve Harshman asked the governor if he had considered increasing taxes to make up that shortfall. 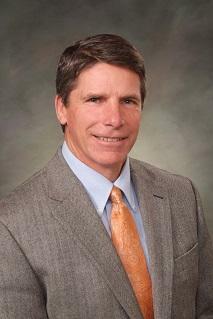 Mead said he is not ready to support a tax increase because it would hurt the energy industry. 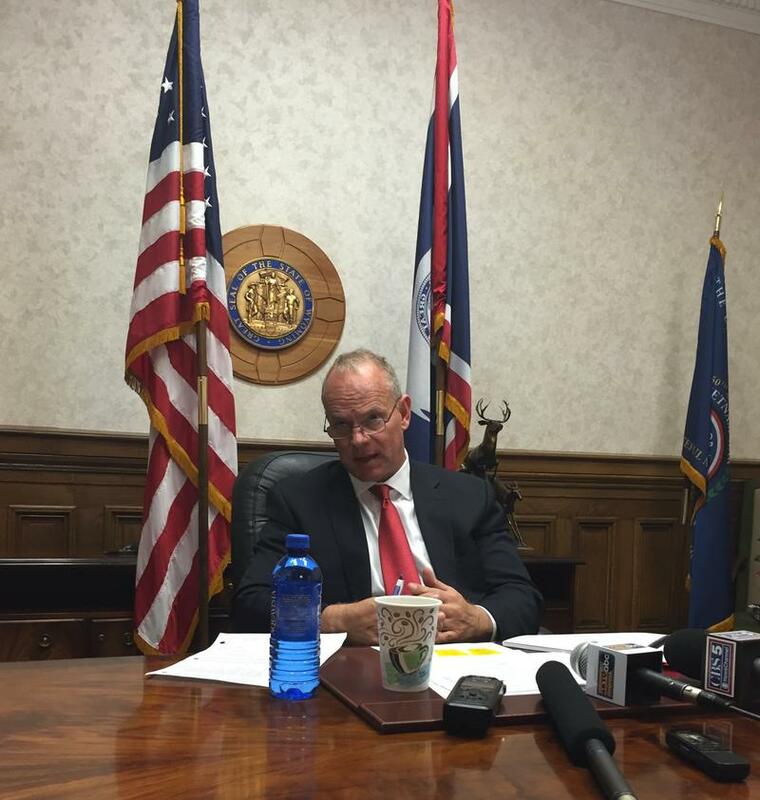 With the Consensus Revenue estimating group saying that revenues are dropping, Governor Matt Mead announced his budget this week. While his budget reduces spending that will impact some, it does not feature the deep cuts some feared. The governor is proposing to balance the budget by borrowing from reserves initially and paying it back with future income. 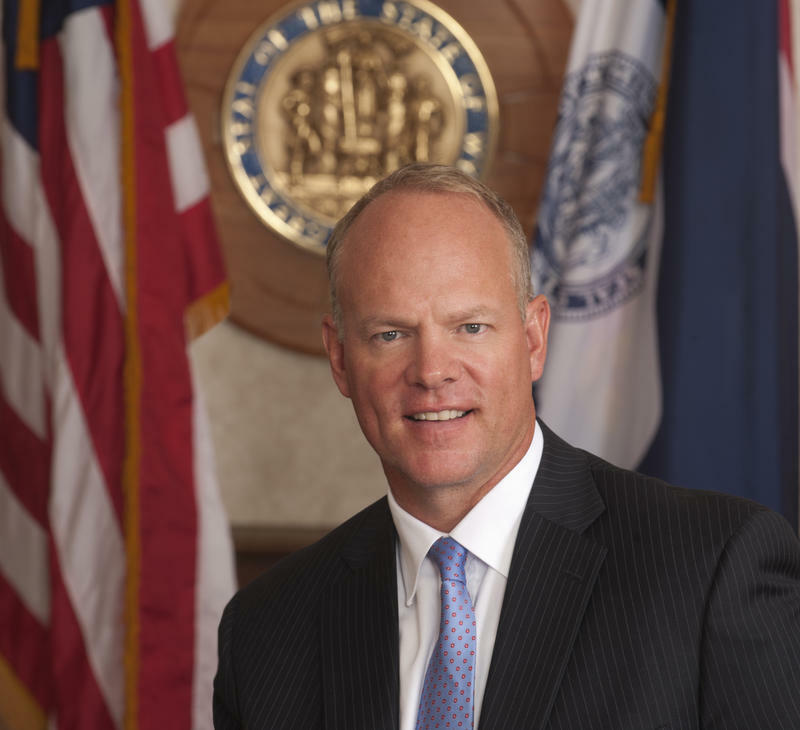 Wyoming Governor Matt Mead unveiled his proposed budget for the next two years. The governor will address the budget shortfall by borrowing short term from the legislative reserve account and pay back that account with investment income. Mead says his budget is about 200 million dollars less than it was two years ago. Much of the proposed cuts are to local government funding. 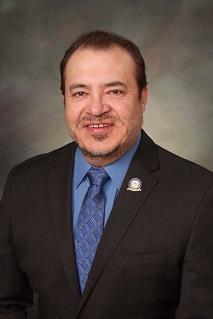 Mead reduced spending for cities and counties to 90 million dollars down from 175 million dollars two years ago. The governor says that reduction will have a big impact. What do you think about raising the state property tax to pay for new schools? 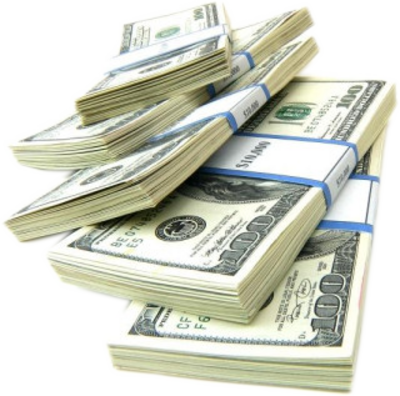 How should the state address its projected 600 million dollar shortfall? 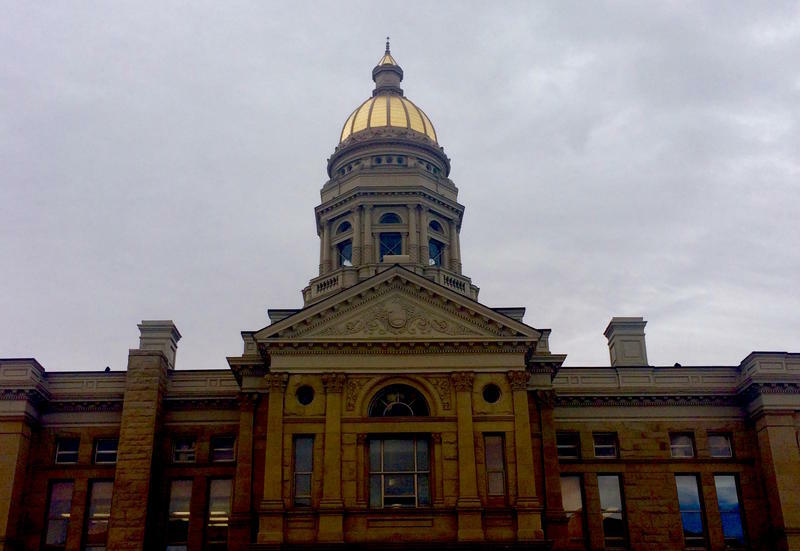 Wyoming legislative leaders will be looking at budget cuts and using reserve funds after receiving a report that state revenues have declined substantially. The Consensus Revenue Estimating Group or CREG said that falling energy prices will lead to a decline of 617 million dollars in revenue from July first of this year through June of 2018. Senate Appropriations Chairman Tony Ross said they will need to look at targeted cuts and use some reserve funding to get through the next two years. He said lawmakers have planned for this day and that will help. 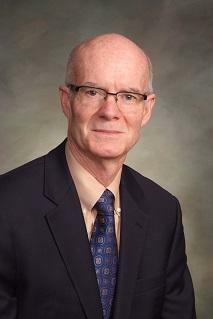 The Consensus Revenue Estimating group or CREG will release its much-anticipated revenue forecast on Tuesday. Wyoming’s revenues are expected to drop 500 to 600 million dollars, which means legislators will have a lot less money to spend compared to the last budget. This comes at a time when the governor has already asked state agencies to find ways to trim 200 million dollars from the existing budget. The culprit is falling energy prices, specifically from oil and gas. The city of Laramie is joining the state of Wyoming in setting a hiring freeze until the state’s financial difficulties get sorted out. 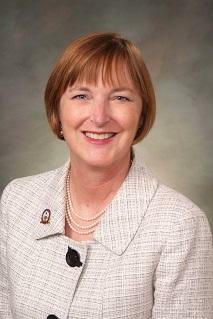 Laramie City Manager Janine Jordan notes that the state is cutting its current budget by 200 million dollars and state lawmakers will likely cut back on local government spending as energy prices remain low. 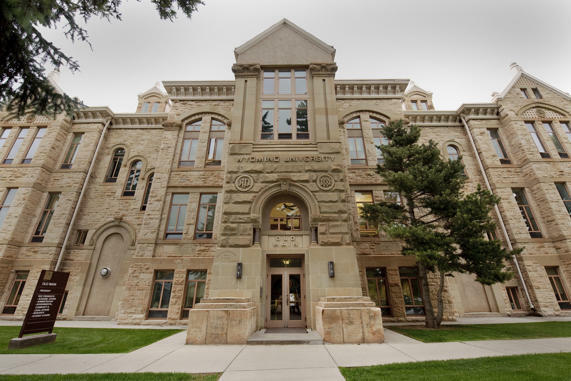 The University of Wyoming said it will follow the governor’s order and implement a hiring freeze, as well as try and find ways to return some money to the state. Governor Matt Mead this week said that the state needs to cut up to 200 million dollars from its existing budget due to a revenue shortfall. He hopes to acquire 18 million dollars through leaving unfilled positions vacant. 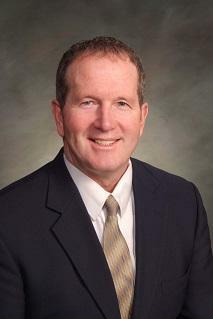 Wyoming Governor Matt Mead says it’s time for the state to dip into its rainy day funds to get through some lean economic times. Falling oil and gas prices and declining coal revenues are reducing state revenues. He says the state will need to use some of the nearly two billion dollars in savings to get through the next two year budget cycle. 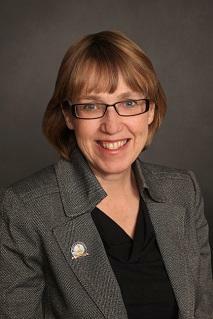 While the state can reduce spending, Mead says there are still a lot of needs such as funding for local governments. After being told that the Wyoming Department of Transportation has plans to improve safety on Highways 59 near Gillette and 20/26 between Shoshoni and Casper, the Senate decided to put that into law. 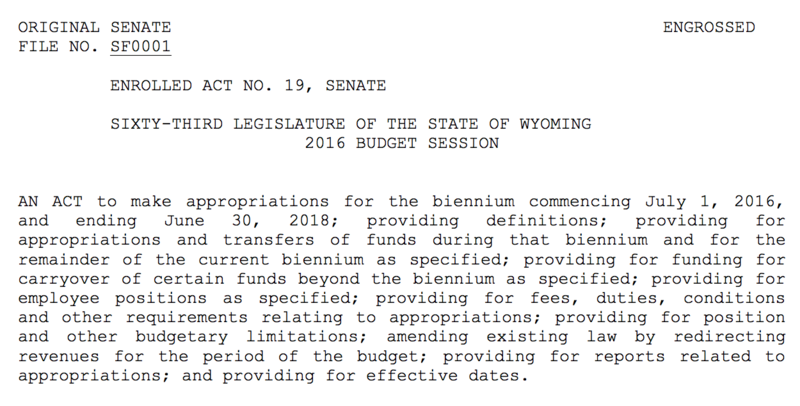 The Senate adopted a budget amendment that requires WYDOT to hold public hearings, study the issue, and come up with a plan on how to make and pay for safety improvements this summer. Gillette Senator Michael Von Flatern says the public meetings must take place next month. During work on the state supplemental budget the Wyoming House and Senate both defeated amendments to put more money into Highway 59. The highway in northeast Wyoming has seen increased traffic due to the energy boom and deaths on the highway have nearly doubled since 2010. 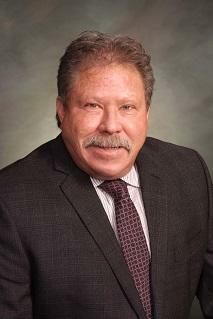 The Governor had asked for 21 million dollars to add more passing lanes on the highway, but the Joint Appropriations Committee agreed to just 17 million for upgrades to BOTH highway 59 and U-S 20/26 between Casper and Shoshoni. 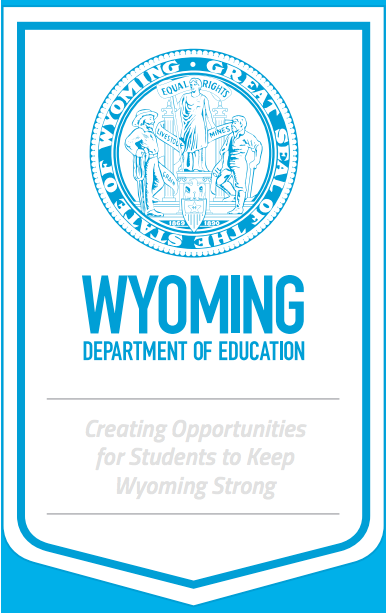 The Wyoming House of Representative has approved a cost of living increase for teacher salaries. The amendment was part of the debate on the state supplemental budget. Called the External Cost Adjustment or ECA, it provides extra funding for districts to use for teacher pay increases. 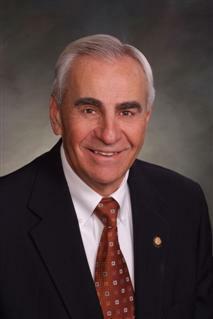 Pinedale Republican Albert Sommers says teachers have not received a cost of living increase since 2009, mainly due to budget concerns. 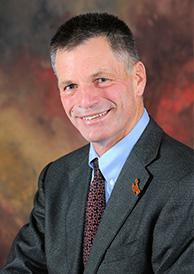 Members of Wyoming's Republican leadership raved about the legislative session that wrapped up Thursday, praising the state budget and lawmakers' support of business. The GOP leaders said the budget will do a lot for the state, but they noted that they were also able to put a lot into savings. Although the Senate Appropriations Committee was criticized for focusing too much on saving, Chairman Eli Bebout says in fact they probably spent too much. 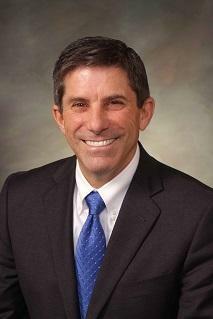 He says the energy industry could face tough times in Wyoming and it's important to be prepared. 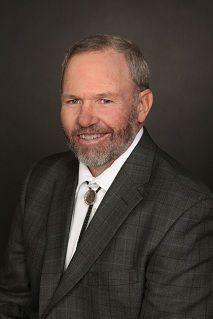 Wyoming’s investment portfolio should allow it to survive the looming fiscal cliff and international financial problems. 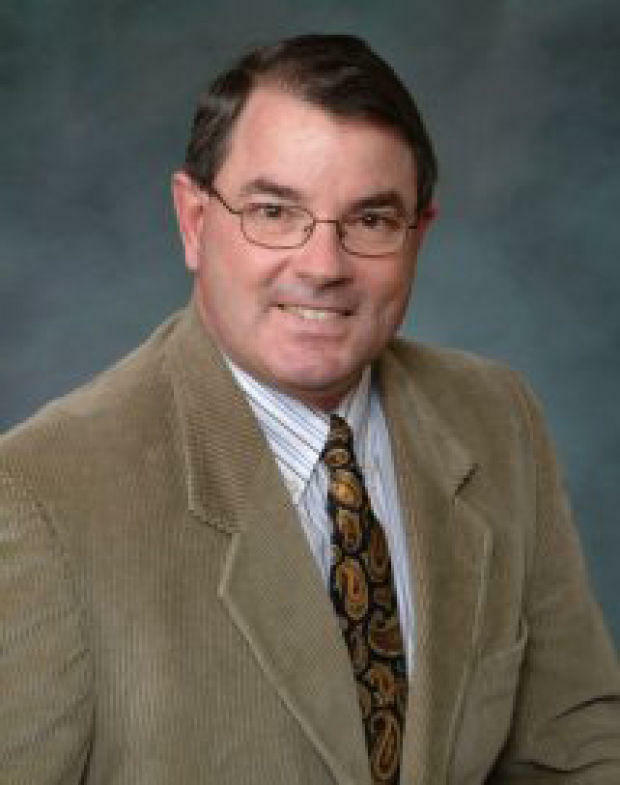 Gordon says former Treasurer Joe Meyer and others have done a good job of diversifying Wyoming’s portfolio. He says that has allowed the state to make significant amount money through investments. 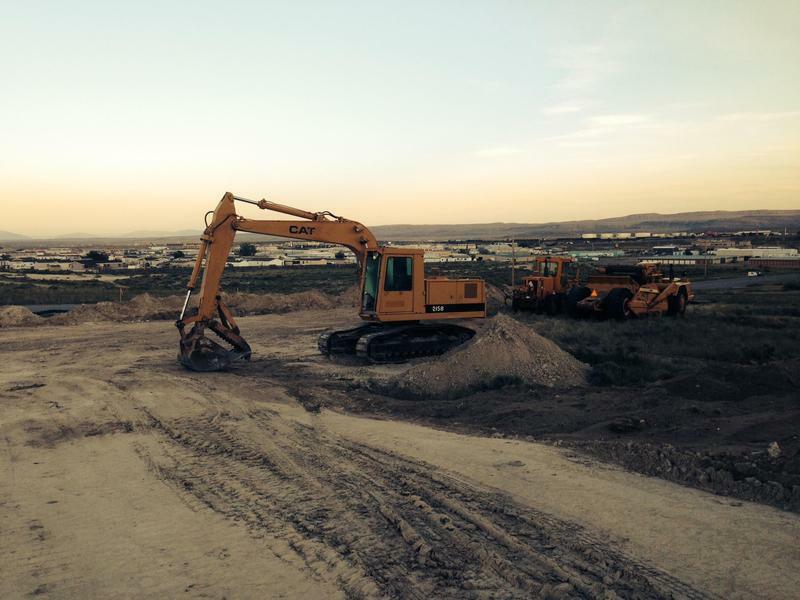 "We have a very, very diversified approach and portfolio. That puts the investment picture, which is the third most important component of Wyoming’s revenue stream…it kind of puts it in good stead. " millions in lost tax revenues. Opal Hub in western Wyoming through the first few weeks of March. That's down from $2.52 in February. This time last year, gas prices averaged nearly $3.80 per thousand cubic feet.